Location: Bräcke,Sweden Merry Christmas, God Jul, that's a very nice Christmascard. Location: Southern Sweden - Sturkö island God Hjul - mycket fräckt julkort!! Location: Malung, SWEDEN Thanks! I like it. Tells a lot about the period when our cars were new. 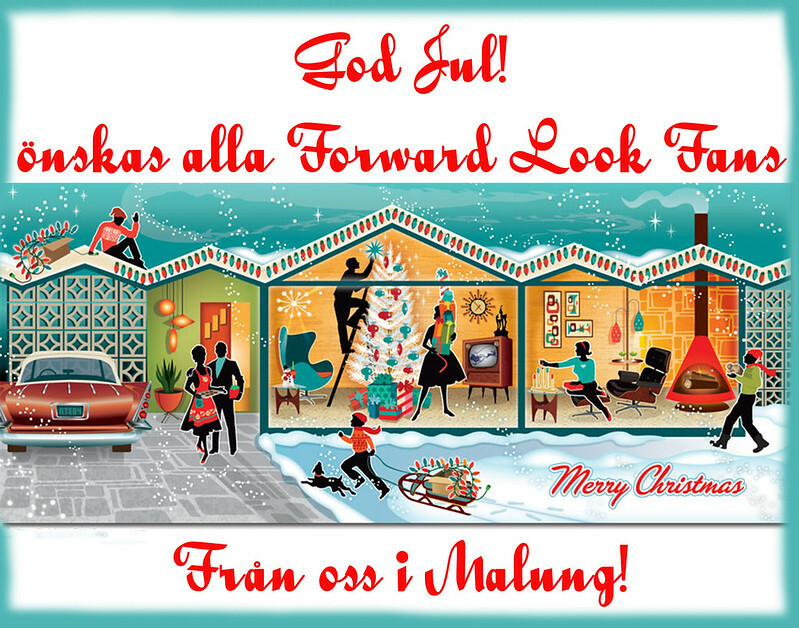 Location: Southern Sweden - Sturkö island God Jul till alla Forward Look entusiaster, se till att jobba med era bilar för snart är våren här! Location: Upplands Väsby, Sweden God fortsättning.